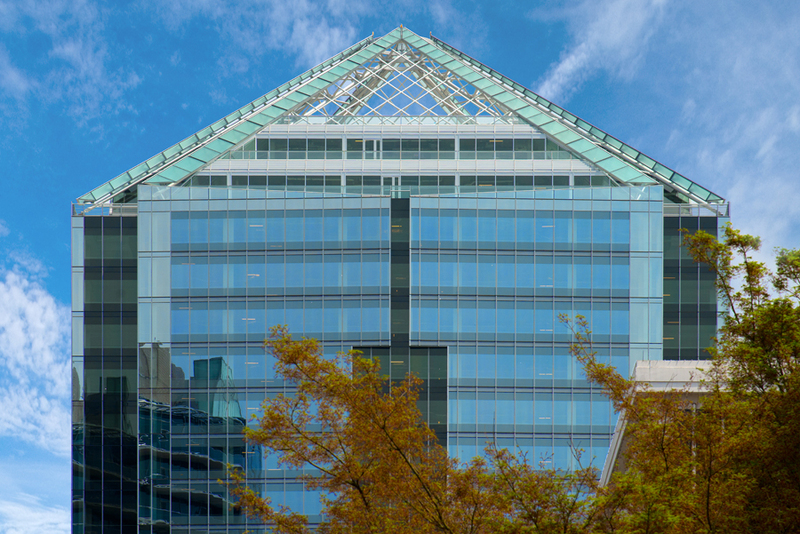 The Arlington County Board approved Tuesday a $12 million package of state and local grants for the relocation of Nestlé’s U.S. corporate headquarters to Rosslyn. The food giant will receive $6 million in Commonwealth Opportunity Fund grant money from Virginia. COF money is incentive-based, and requires at least $36 million in capital investment and 748 new jobs with an average annual salary of $127,719. That state grant will be matched by the county’s Economic Development Incentive grant and related infrastructure improvements. The $4 million EDI grant has the same requirements as the state grant but also requires that at least 205,000 square feet of space be leased. The additional $2 million in infrastructure improvements is already planned in the county’s Capital Improvement Plan, said Christina Winn of Arlington Economic Development. Winn said those improvements include the Corridor of Light public art installation on N. Lynn Street, the Lynn Street Esplanade and Custis Trail Improvement project, and relocation of bus stops on N. Moore Street. The combination of grants shows “everybody giving a little bit to get so much back,” Winn said. She added that such incentives help Arlington stay competitive against its regional rivals, and that such programs are only used 7 percent of the time, when AED looks to attract big companies like Grant Thornton. Board vice chair Katie Cristol said that she has previously been “skeptical” of such incentive programs, but that she sees their value in cases like this. Nestlé is projected to bring $14.2 million in net tax benefit to Arlington, and will bring an anchor tenant to the previously empty skyscraper at 1812 N. Moore Street. The move is seen as a big economic development win for the county. “The case has been well made about what this means for Arlington County and why this is a significant decision on the part of Nestlé,” Cristol said.